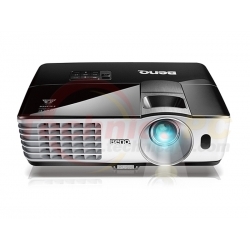 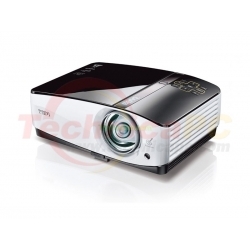 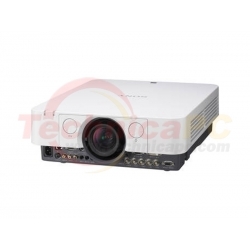 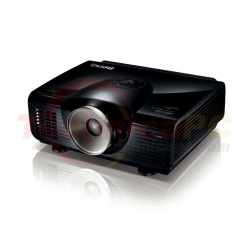 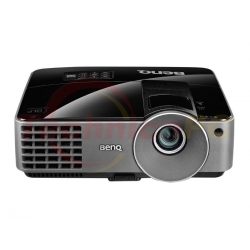 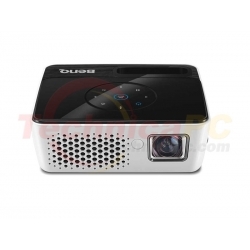 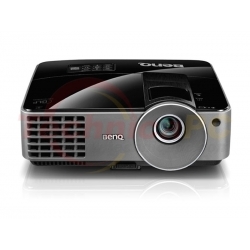 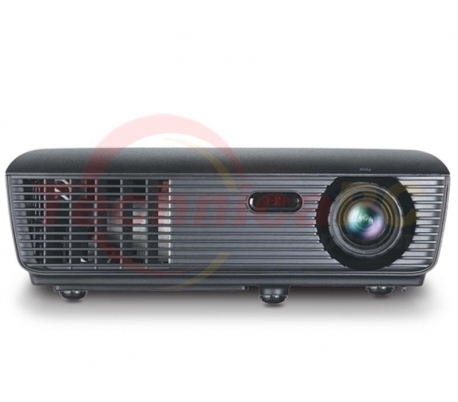 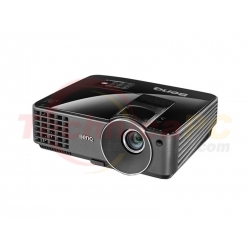 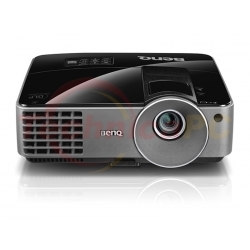 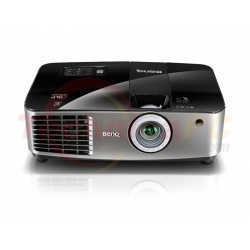 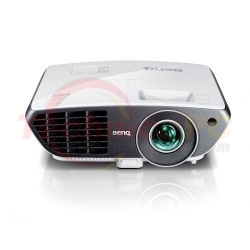 The Dell™ 1410X Projector offers smooth, reliable operation and superb visuals in a value-priced business projector. 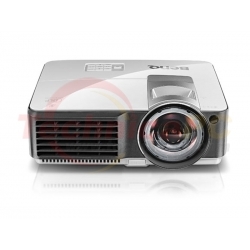 Whether you're presenting your ideas in a boardroom or a classroom, the Dell 1410X Projector displays graphics and text in bright, high-contrast detail that helps you get your points across. 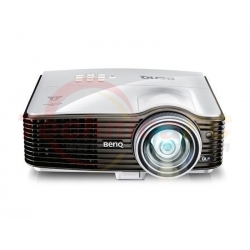 Bright, Wide Views in Any Room: 2700 ANSI Lumens (Max.) 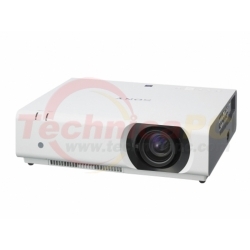 makes effective lights-on presentations a reality, and a maximum projection size of 769.62 cm (303") at 12 meters (projector to screen distance) helps you display your ideas on a grand scale. 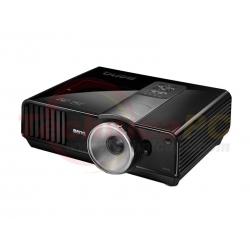 Stunning Detail and Depth: A contrast ratio of 2200:1 Typical (Full On/Full Off) ensures rich, deep colours, sharp image quality and easy-to-read text. 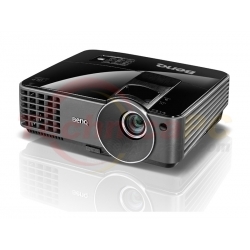 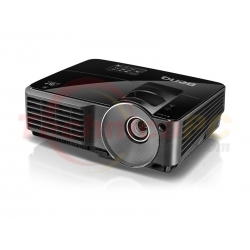 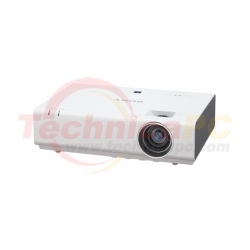 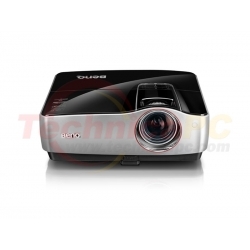 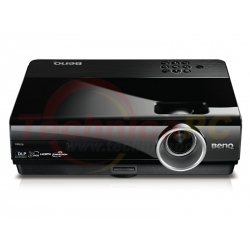 The flexible Dell 1410X Projector is easy to use in a wide variety of presentation scenarios. 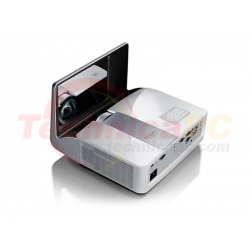 Fast, Smooth Transitions: Dual VGA connectors allow easy switching from one presenter to another, offering great flexibility and effective information sharing. 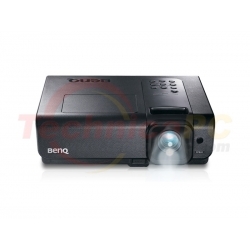 Convenient Controls: Designed to fit snugly into the palm of your hand, the remote control makes it easy to perform quick shutdowns, adjust crooked images and hide presentations with the Blank Screen feature. Simple Onscreen Navigation: Page Up and Page Down controls let you navigate through your presentations easily (notebook and projector need to be connected via USB cable). Flexible Display Options: The Dell 1410X Projector has desktop and ceiling mount, (mounting equipment sold separately), options and front and rear projection modes for maximum versatility. 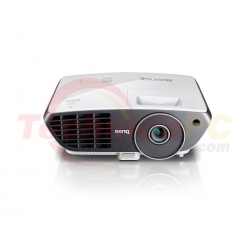 Thoughtful design features make it easy to operate and maintain the Dell 1410X Projector while enjoying a low total cost of ownership. 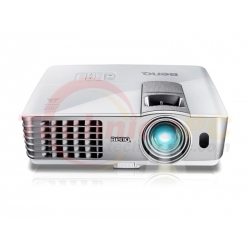 Security Features: Password and security cable protection help prevent mischief and/or restrict authorized access to the projector. 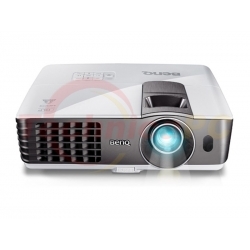 Power-Saving Design: The EuP Tier 1-compliant Dell 1410X Projector consumes less than 1 watt of electricity in standby mode. 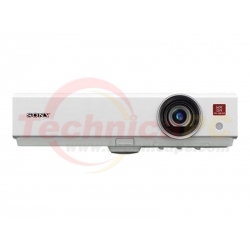 Composite video input: One Yellow RCA jack for CVBS signal. 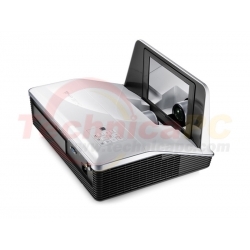 USB port: One USB slave for remote support.